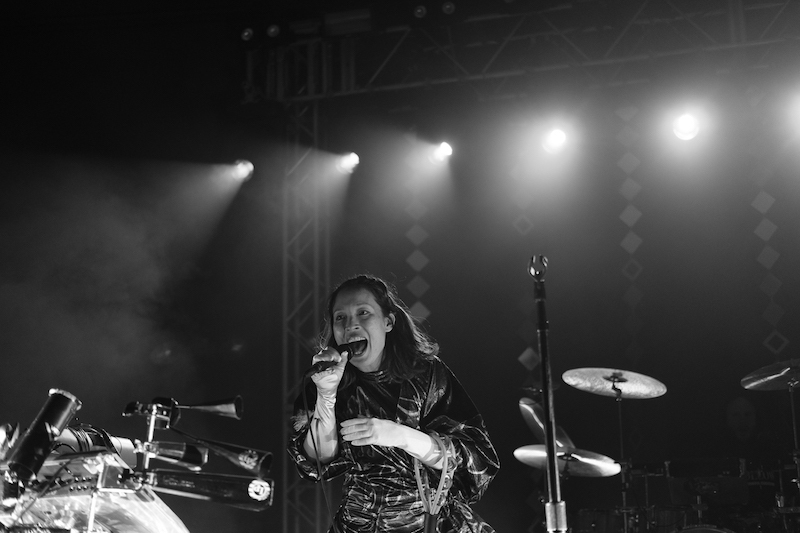 Combining hard-hitting beats and passionate vocals, Little Dragon is a band that never ceases to amaze us. 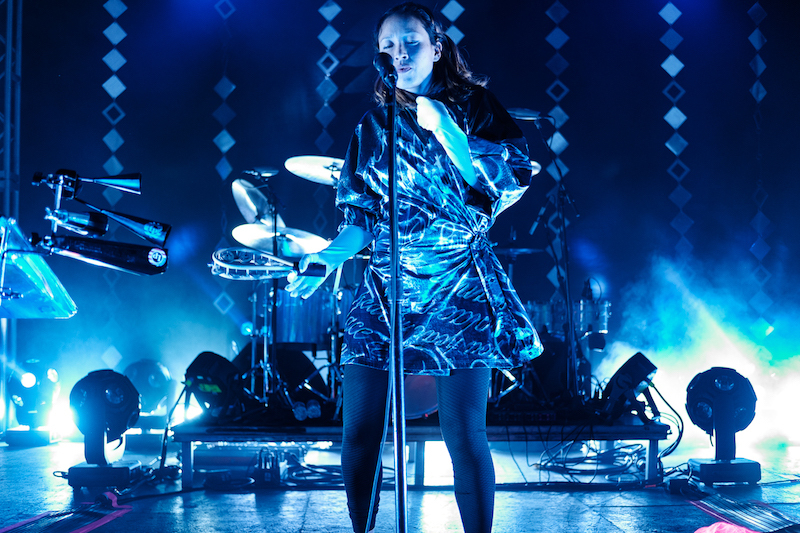 Forming in 1996 in Gothenburg, Sweden, this electronic quartet has earned a reputation for their striking live performances and commitment to excellence. 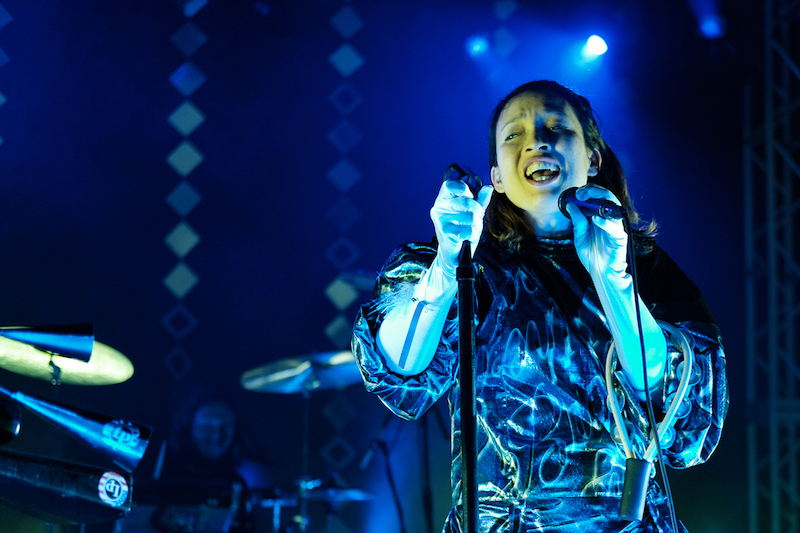 Bringing one-of-a-kind ensembles and exquisite lighting to the table, Little Dragon is a must-see if they're performing a city near you. 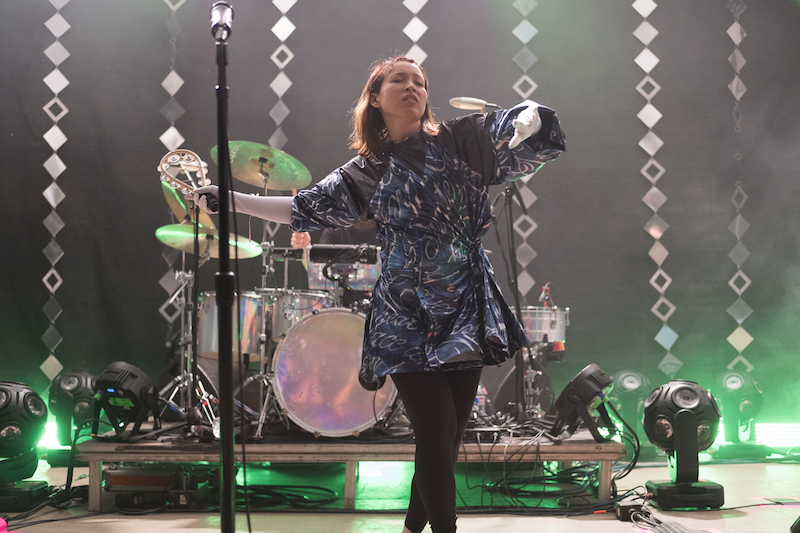 On April 26 at Stubb’s Bar-B-Q in Austin, the four-piece blessed those in attendance with their colorful presence. 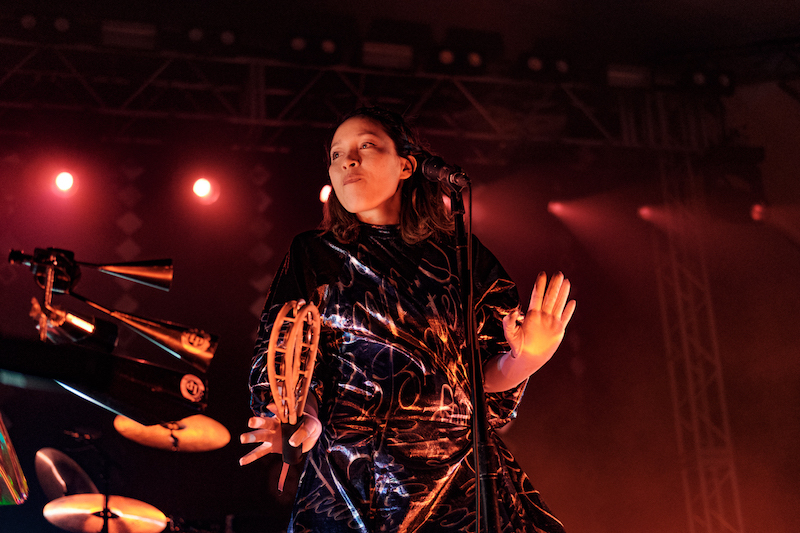 After GoldLink and Kronika warmed the crowd up, the band took to the stage, lighting up the room with songs off their most recent album, Season High. 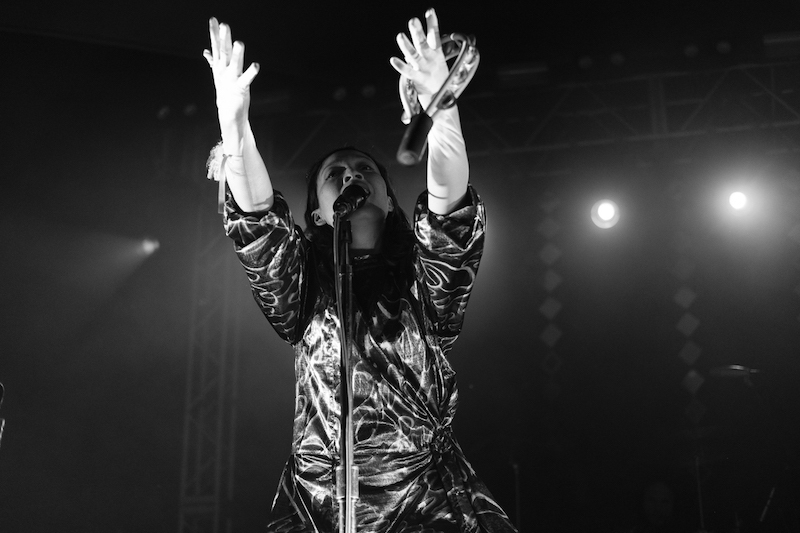 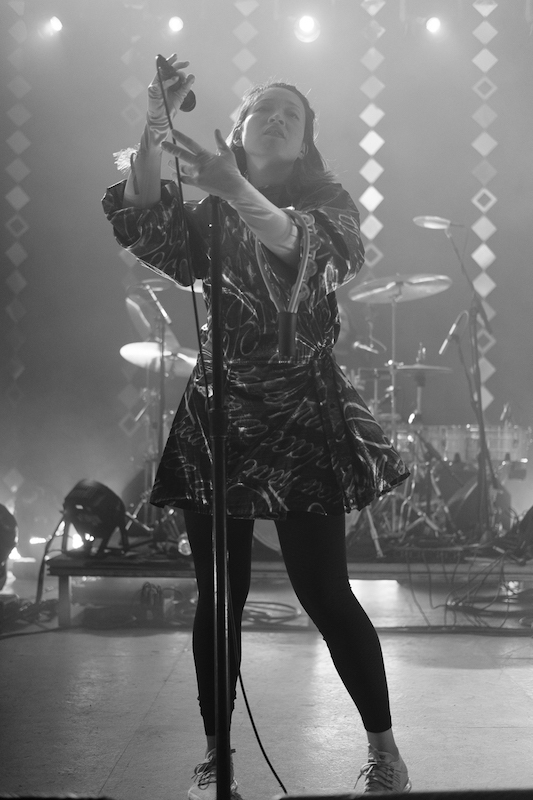 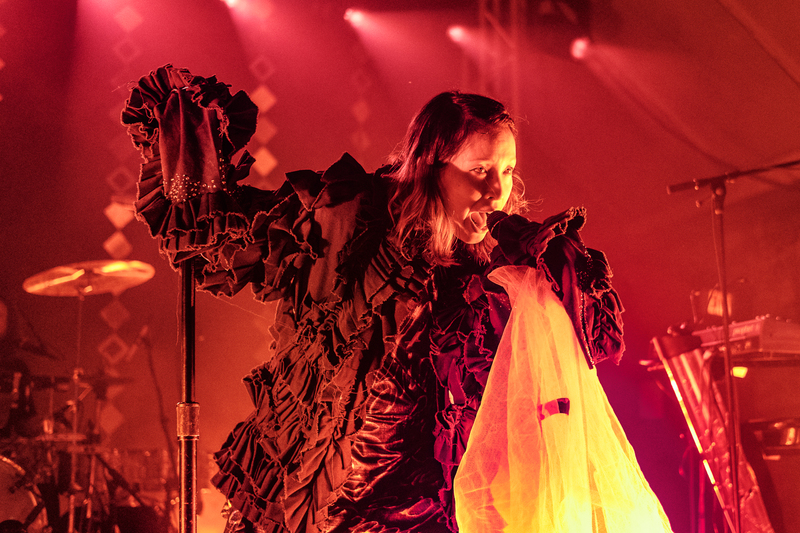 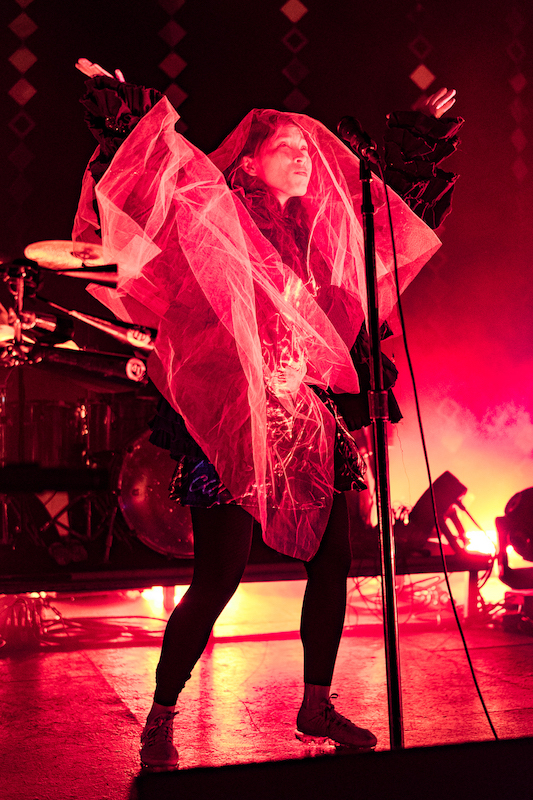 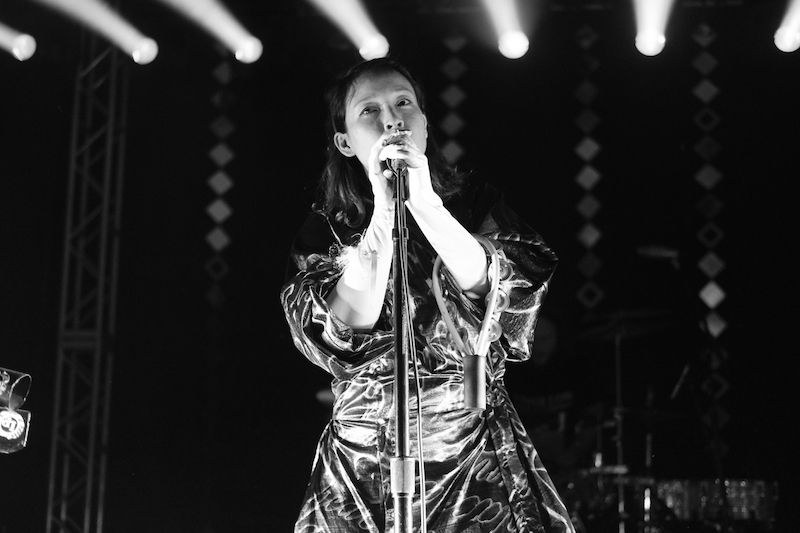 Clad in a shimmering dress and a draped veil, frontwoman Yukimi Nagano fully embodied the magical nature of the music being played that night. 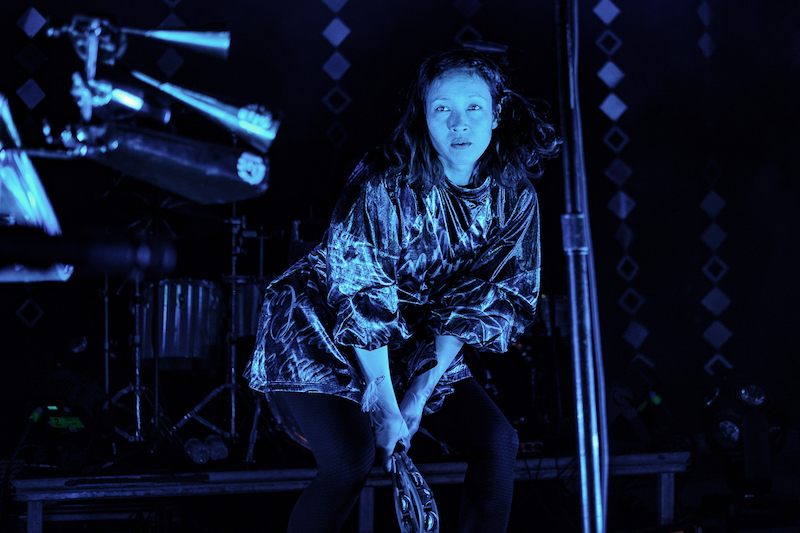 In support of their latest release, Little Dragon will be on the road throughout the fall, performing in the US in July and August, and in Europe for September through November. 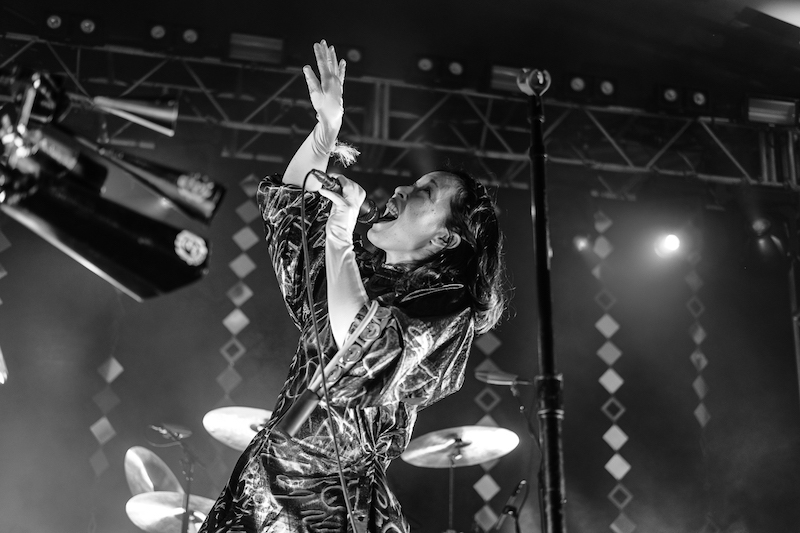 Check out the photos below, then make sure to track the "High" musicians on Bandsintown!